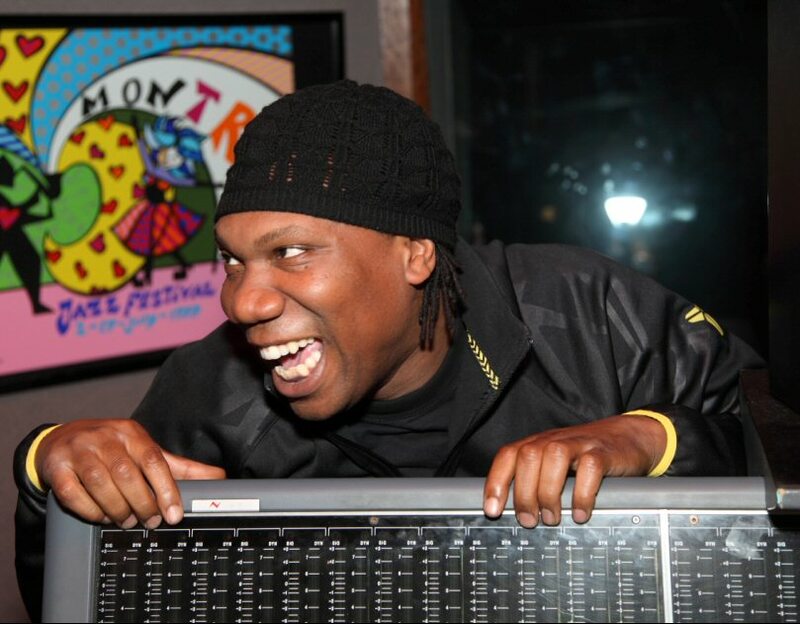 "...an album that’s not for the faint of heart..."
It's the first time in the hip-hop history that KRS-ONE has done anything quite like this: He's executive produced an entire 14 track CD for another artist while coaching, training, & taking that artist under his wing as an apprentice. 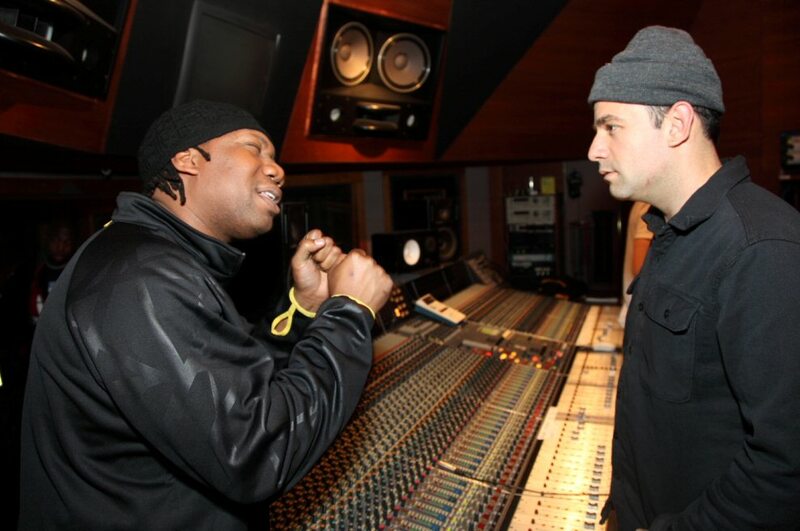 What makes the project even more unique is that KRS has lined up classic hip-hop icons to provide beats, produce individual tracks, and perform cameos. Among the legends contributing to this project are De La Soul's Maseo, Jesse West, Busy Bee, & Sean C/ LV. 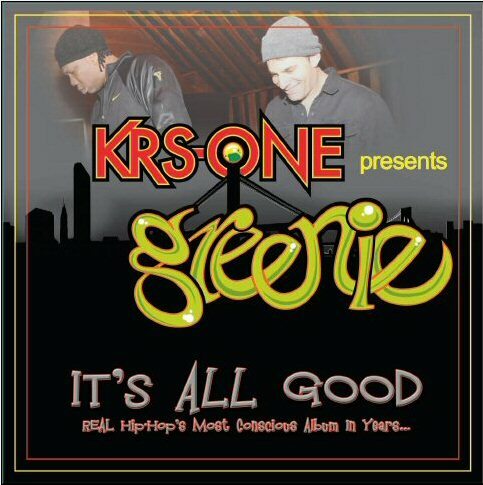 hear free samples, and more..
"Greenie is true hip-hop...a REAL emcee..with heart..style..and his OWN story to tell.."